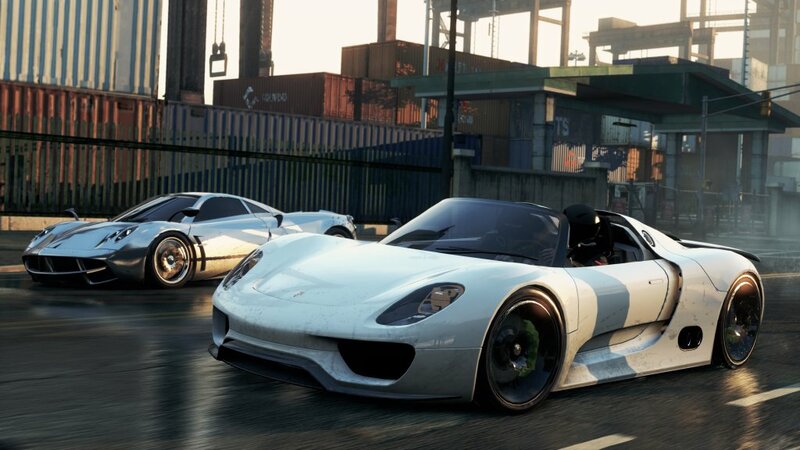 Need For Speed Most Wanted is an open world racing game set around Fairhaven, racing against numerous opponents at the same time as trying to out drive the cops chasing you. It is the nineteenth instalment in the series. Discover the open roads of Fairhaven in the fastest most beautiful cars in the world, including BMW’s Ferraris and Porches, and upgrade them as you go along. Speed around Fairhaven finding secret locations shortcuts and jumps. 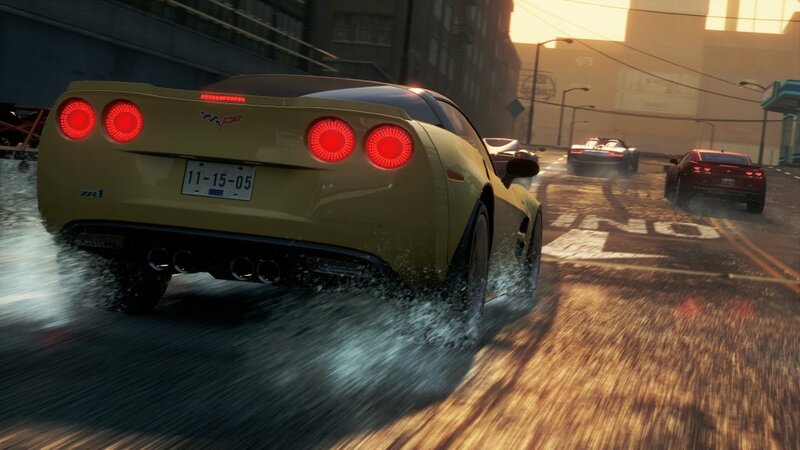 As you gain speed points you increase your speed level and even better unlock modifications for your cars. 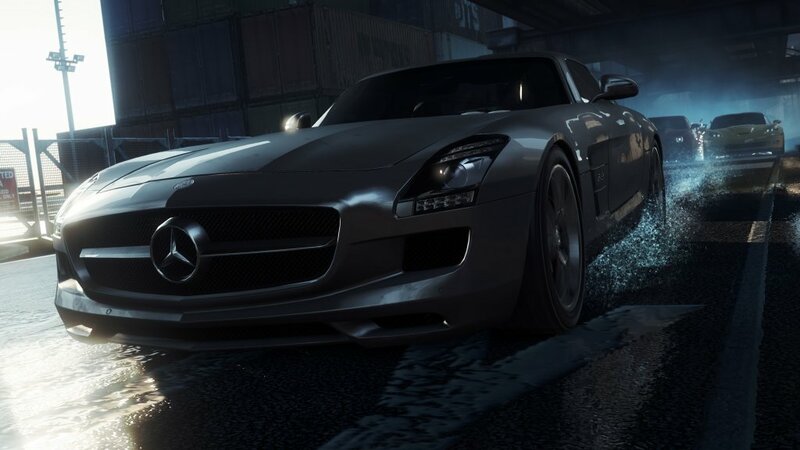 As you modify your cars you will enhance your car and improve your drive. 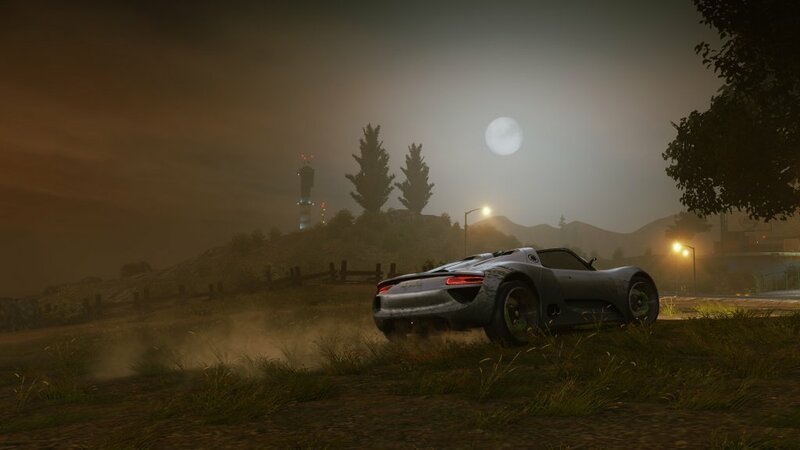 Because need for speed most wanted records everything you do it means that you can have challenges against your friends and try to outdo each other by trying out time trials in Fairhaven, you can send challenges to your friends even when they are not online.